No Surcharges, Education Cess or SHEC shall be added to the above Rates. 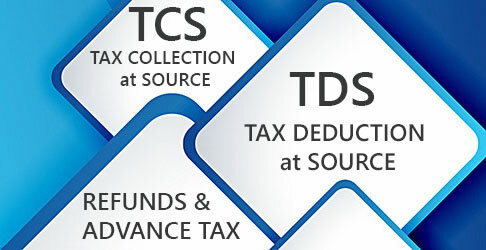 Hence , Tax will be Collected at Source (TCS) at the Basic Rate. ( it is 5% of TCS if such amount is more than Rs. 10 crore). If purchaser/licensee is non-resident firm/co-operative society, surcharge @ 12% is applicable only if amount subject to TCS is more than Rs. 1 crore. ( Surcharge is 10% if purchaser / licensee is non-resident individual / HUF / AOP / BOI and the amount subject to TCS is more than Rs. 50 lakh but not more than Rs. 1 crore). If purchaser or licensee is a Non-Resident or a Foreign Company, Health and Education Cess of 4% (of TCS+SC) is applicable. In no other case, Surcharge and Health and Education Cess shall be added. Tax shall be collected under section 206C at the rates given in the table (above). If PAN of collectee is not intimated to the collector, tax will be collected by virtue of section 206CC either at twice the rate specified in the table (above) or at the rate of 5%, whichever is higher. 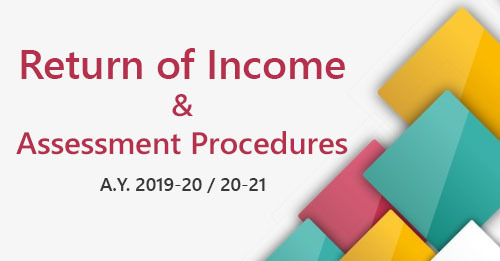 However, the provisions of section 206CC shall not apply in the case of a Non-Resident Collectee who does not have any Permanent Establishment in India. Notwithstanding anything contained in section 206C(1), no collection of tax shall be made in the case of a buyer, who is resident in India, if such buyer furnishes to the person responsible for collecting tax, a declaration in writing in duplicate in the prescribed form (Form No. 27C) and verified in the prescribed manner to the effect that the goods referred to in column (2) of the aforesaid Table are to be utilised for the purposes of manufacturing, processing or producing articles or things or for the purpose of generation of power and not for trading purposes. A builder is not competent to furnish Form No. 27 as he does not buy timber for the purpose of manufacturing, processing and producing article or things. Similarly, a buyer who is a trader is not authorized to furnish Form No. 27C. The person responsible for collecting tax under this section shall deliver or cause to be delivered to the Principal Chief Commissioner or Chief Commissioner or Principal Commissioner or Commissioner one copy of the declaration referred to in section 206C(1A) on or before the seventh day of the month next following the month in which the declaration is furnished to him.